Hearing loop technology makes sound clearer and eliminates background noise for hearing aid users. We are hopeful that once our hearing-impaired residents experience this technology, they will campaign for public venues in the community to install hearing loops as part of their customer service. Hearing aid users attending lectures or movie screenings at the Mary Craig Auditorium of the Santa Barbara Museum of Art will be able to enjoy those events much better, thanks to hearing loop technology provided by local start-up company Otojoy. A hearing loop, also known as an induction or audio loop, clarifies speech and eliminates background noise. It sends sound directly from a venue’s sound system to the user’s hearing aid or cochlear implant without any additional equipment – it can be thought of as Wi-Fi for hearing aids. 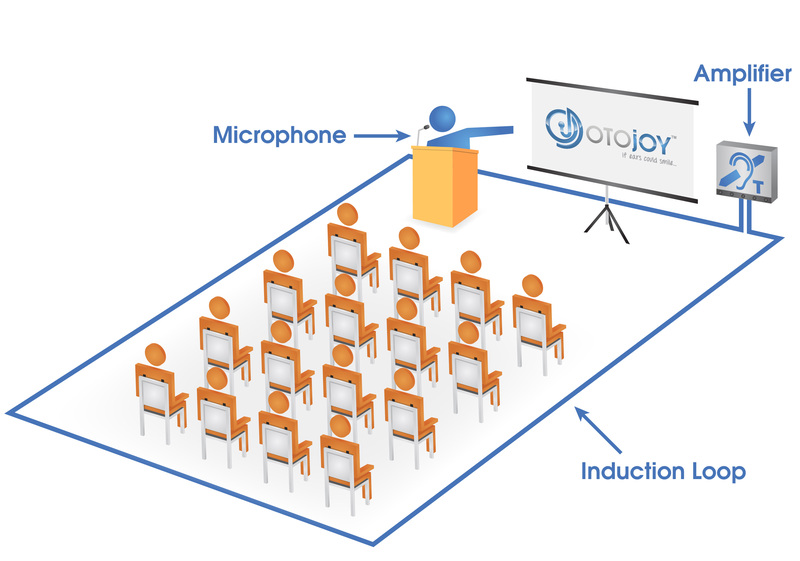 Otojoy is installing a hearing loop in the museum’s auditorium and donating it to the facility, so hearing aid users can experience first hand how the technology can enhance their overall listening experience. The auditorium is used as one of the venues for movie screenings of the upcoming film festival. According to a recent article in the New York Times, many public venues on the East Coast and in the Midwest – such as churches, auditoriums, and theaters – are beginning to offer hearing loop technology. 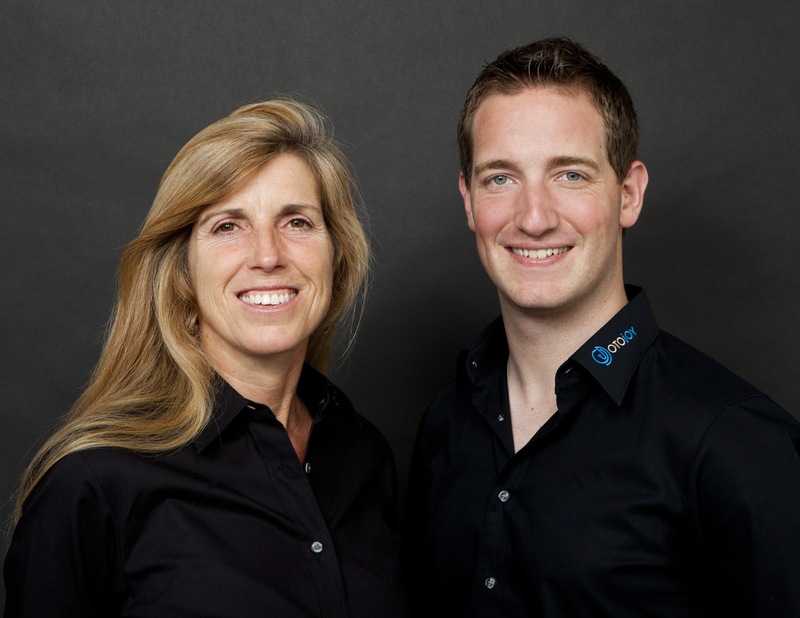 Otojoy wants to bring hearing loop awareness to the West Coast and turn Santa Barbara into one of the first hearing friendly cities in California. Individuals who experience the loop system at the venue are asked to visit http://www.otojoy.com/survey to complete a brief questionnaire about their experience. As a token of appreciation for their participation, they will receive a complimentary package of hearing aid batteries. “Most of today’s hearing aids can be programmed to use hearing loops,” Otojoy audiologist Donna Gilmartin said. “Anyone who wants to have their hearing aids programmed to enjoy the upcoming events at the art museum or would like to test a hearing loop can stop by our office or should see their audiologist.” The Otojoy office is located inside the Santa Barbara Yoga Center at 32 E. Micheltorena Street. The programming service is offered free of charge. 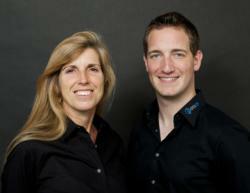 Appointments can be made by calling 805-728-9114 or online at http://appointment.otojoy.com. Otojoy recently installed a hearing loop at Wood Glen Hall, a local retirement home, where the Hearing Loss Association of Santa Barbara holds its monthly meetings. “You should see the smiles on people’s faces since we looped our meeting room,” Claudia Herczog, Co-Leader of the Hearing Loss Association of Santa Barbara, said. “It has definitely made our meetings more accessible to the hearing impaired. The Hearing Loss Association of America has a plan to loop America – and our chapter is helping lead the way.” National Hearing Loop Advocate of the Hearing Loss Association of America, Juliëtte Sterkens, AuD, will give a talk at the February meeting, which will be held on February 9th, 2012 at 10:00 AM at Wood Glen Hall, 3010 Foothill Road, Santa Barbara, CA 93105. Guests and visitors are welcome to the meeting. The required carpet work to install the loop system at Wood Glen Hall was done by Andros Floor Design. “We are excited about a close partnership with Otojoy and would also like to support the local arts scene as well as the hard of hearing community by donating our labor to get the hearing loop set up at the auditorium,” Rocco Norton, President and CEO of Andros Floor Design, said. 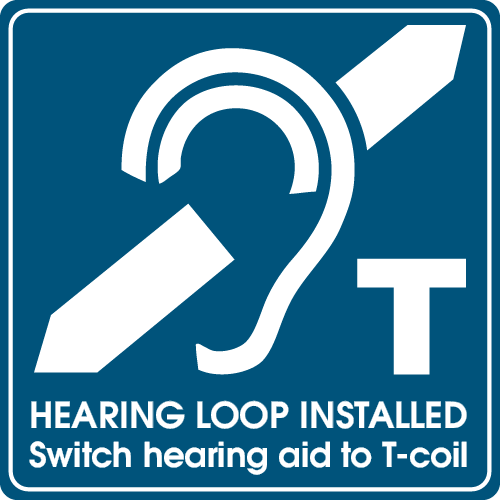 Hearing loops can be installed at almost any venue and can also help people hear at ticket booths, pharmacy counters, doctors’ offices, or at any other point where speech comprehension is crucial. Even home loop systems for television or stereo media are available for approximately $250. A hearing loop sound demonstration and additional information are available at http://www.hearingloop.org and http://www.otojoy.com.